The Wingreen Court community is set on a quiet cul-de-sac in a great location. Just a three minute walk to the bus stop, and a five minute walk to the Shops at Don Mills. 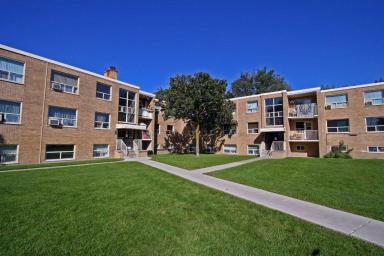 This building offers convenience and affordability in an up and coming neighbourhood. You are moments away from the spectacular Edwards Gardens and Sunnybrook Park with easy access to the Don Valley Parkway.